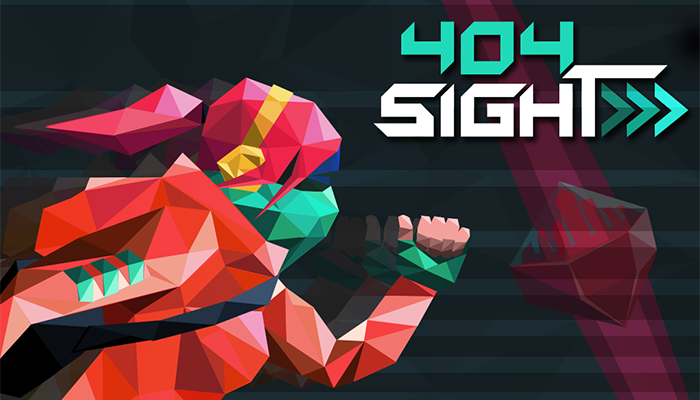 404Sight is a 3D runner with elements inspired by Mirror’s Edge and Assassin’s Creed where the player must run, react, and use their ping ability to reveal tiles that will accelerate or throttle their progress to the end. 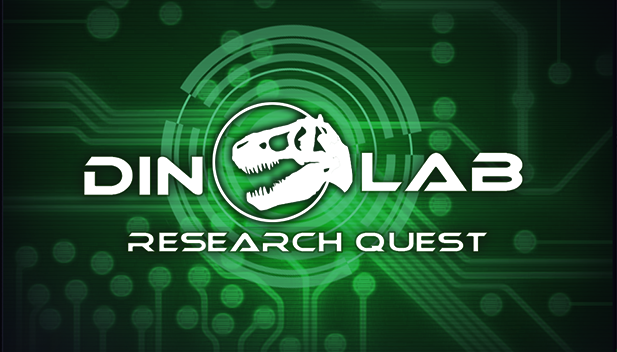 Dino Lab Research Quest - is a game that utilizes paleontological resources from the Natural History Museum of Utah to teach high school students critical thinking. A module in a larger curriculum, it gives the students the opportunity to build and test dinosaurs in a variety of locations and circumstances. An interactive experience installed as a display in the Natural History Museum of Utah. 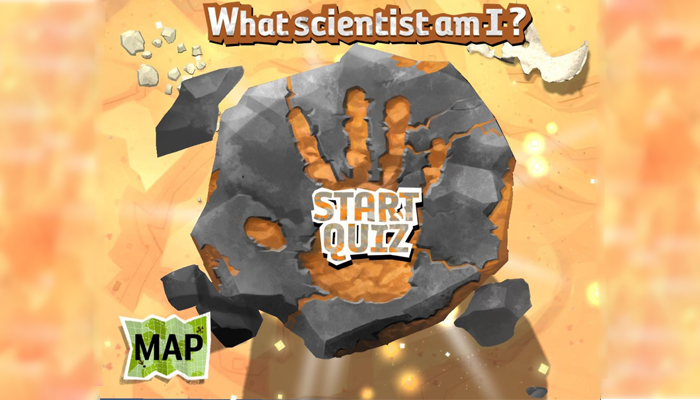 The app provides museum visitors with their first interaction as they enter, and specifically aims to provide children (ages 7-10) with fun quiz and a scavenger hunt during their museum visit. An interactive exhibit in the "Life" section of the Natural History Museum of Utah. 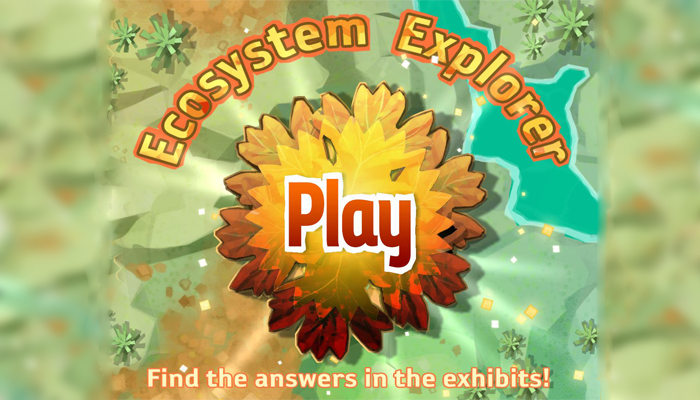 A group trivia game that contains 10 categories of '-est' questions about the flora and fauna of Utah. 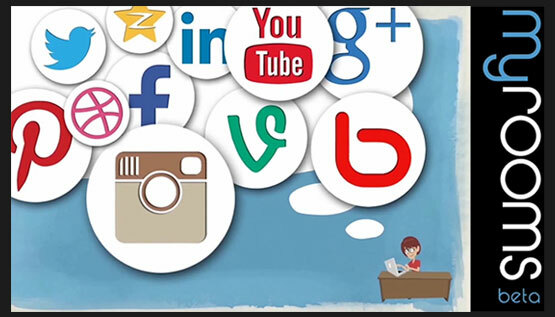 MyRooms was a social network web app startup. The product was a webapp built in Unity to engage people and brands in a 3d environment. Users would create custom 3d spaces or 'rooms' using various furniture, props, and items. 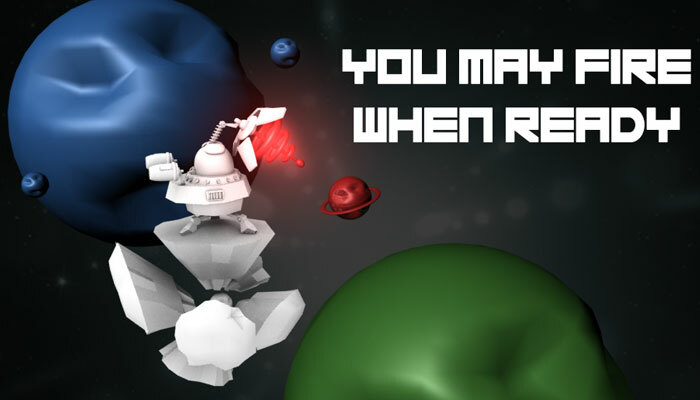 Use mirrors and other tools to redirect a destructive lazer to ultimately blow up planets in this top-down puzzler built for Windows 8 and Windows 8 Mobile Devices - published on the Windows 8 app store. 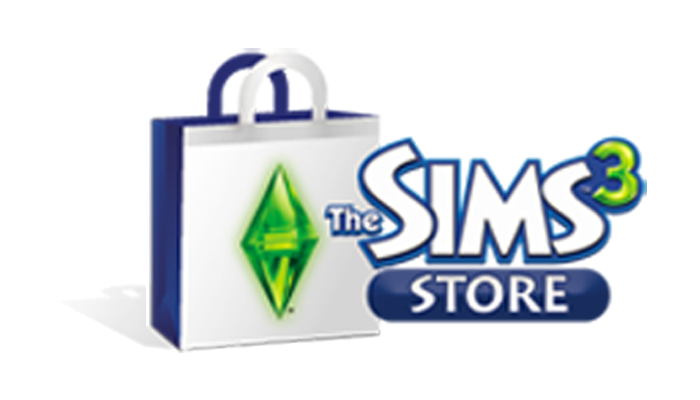 The Sims 3 Store team produced new content and downloadable items on a rapid deployment timeline. Items ranged from cow plants to entire neighborhoods. The sixth expansion pack for the Sims 3, the first expansion developed entirely at EA Salt Lake. 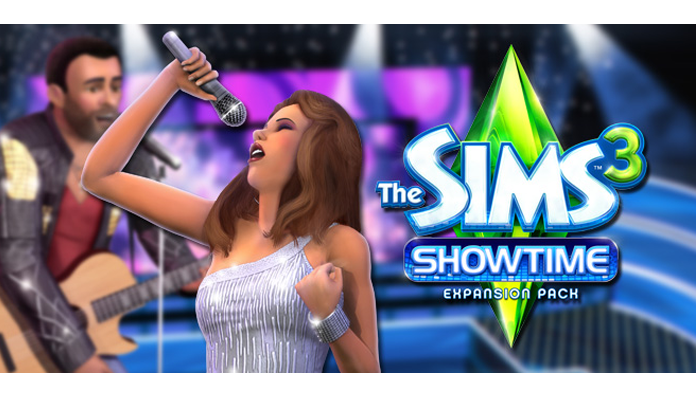 The expansion brought new careers, locations, and abilities to sims, mostly relating to show businness. 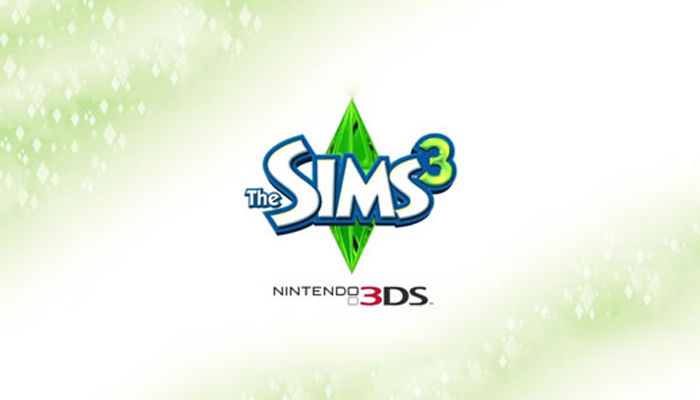 A 3DS game developed in tandem with the PC version of Sims 3 pets, and developed on a restructured engine that was ported to the 3DS. The first 3DS game made by the Salt Lake studio, and development occured on pre-release 3ds hardware.